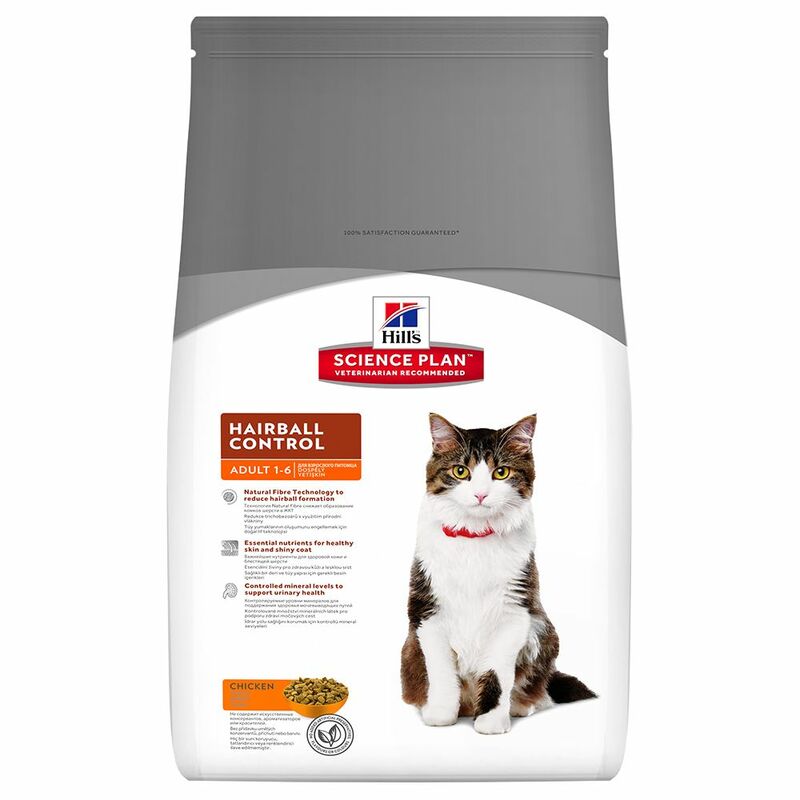 Hills science plan feline adult hairball control chicken is a gentle formula that contains essential nutrients for reduced shredding and controlled mineral levels to support urinary health. 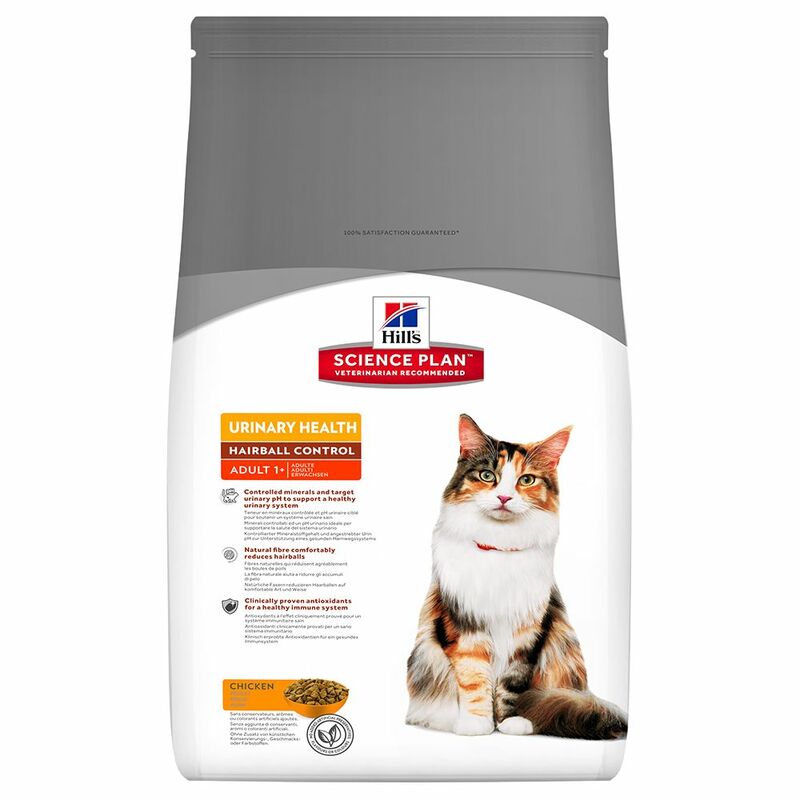 Containing clinically proven antioxidants and tailored phosphorus levels, this high quality food will keep your cat feeling satisfied and promote overall health and well being. Made with high quality ingredients for great taste. 100% guaranteed.